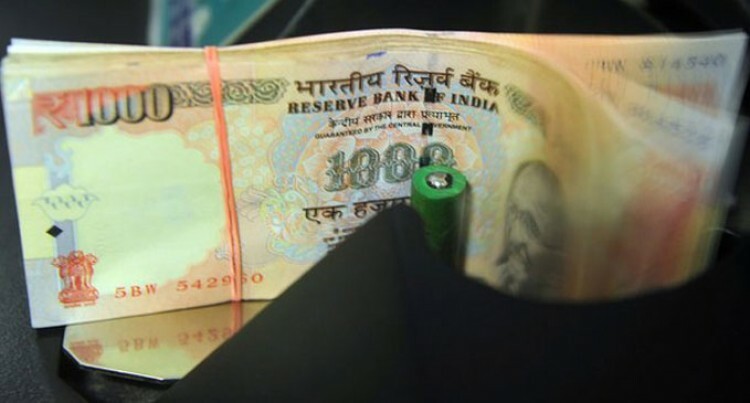 Undeclared cash is seen as a major hurdle to India’s economic growth. The Indian government has given a list containing names of all Indians suspected to have parked untaxed wealth in foreign banks to the Supreme Court. The list with 627 names was submitted to the court in a sealed envelope on Wednesday. The top court has said the list will be forwarded to the special investigation team (SIT) which is inquiring into the issue of illegal funds. It is estimated that Indians hold $500bn (F$917bn) in overseas tax havens. India says illegal funds are often sent to tax havens, including Mauritius, Switzerland, Liechtenstein and the British Virgin Islands, and the new government has said “unearthing black money is an important issue” for them. In June, India set up a special task force to find “black money”, in one of the first decisions taken by the new Prime Minister, Narendra Modi.